Hello again from the flipside of the August holidays! I've been away for a bit, and things are hotting up work-wise and such, so lots to be done! Right... now where were we? ... Oh, yes. Writing, and such. Well, so far we've looked story construction and character development, and been treated to a whole host of guests from different genres and backgrounds. I've got LOADS more lined up for you, but first I thought I'd give a bit of an insight into what I've been up to lately! 1) First on the list is my ongoing editing of BOOK OF FATE. It's going to be a very different final draft to the version that some of you have beta-read for me! I'd like to thank all my readers for hanging in there, and I hope that the finished version will be something you would like to buy! 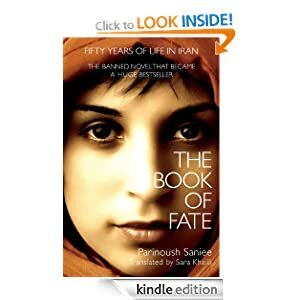 It will probably have a different title - BOOK OF FATE is a very common name, and I don't want mine to keep getting confused with The Elder Scrolls V (Skyrim), or Napoleon's Book of Fate oracle... or the book of the same name available on Amazon by Parinoush Saniee, a rare insider's view of life in Iran. THE GAME as a title is just as problematic. That's a film, a book, and a rapper. Keep an eye on my fb page and I'll post a poll of suggestions! Please comment if you have an idea... and Book 1 of the Faustine Chronicles may well be published under the title you've thought of! It has a different beginning, extended Faerie King scenes, and new insights into Lars and the von Ggarrét household. That's just for starters! I'll be revisiting all of it, cutting, adding, snipping here and polishing there... it's all very exciting. 2) I'm leaving the first draft of BOOK OF TIME alone for the moment, and concentrating on writing BOOK OF CHANCE. This is going slowly, but it's coming along alright. The characters are driving the plot any way they want to at the moment, which is making it difficult to rein in. The problem - and fun part - of writing the third book in the series is that all the characters from the first two books are much older, and their interactions have changed dramatically. Even Elsa and Kristof have changed and grown as people through circumstance and experience, and their relationship has new dynamics that it is sometimes really tough to explore. Then, of course, there is the development of the children from BOOK OF TIME - they are not children anymore, and they are trying to carve their own paths while still in the shadows cast by their powerful parents. As if that were not enough, I'm also exploring Hardrada and Oléta, background characters in BOOK OF FATE but nonetheless established and familiar. Knowing how they end up and the society they created, which all readers are by now very familiar with, I have certain limitations and parameters to work with when writing about their origins. That's actually tougher... because I have to think backwards and fill in the blanks! Keeping it on course is more of a challenge that the other two, so far! 3) Just for fun, and because it's a challenge, I'm writing about my home town in a low fantasy children's adventure story, FAIRY TALE. I'm writing it in English, but there's a smattering of Welsh and local idioms throughout. Each chapter has a glossary and pronunciation guide, though! I started writing it because I realised that the novels I'm writing so far are not really suitable for children, and I know quite a few children... It also occurred to me that I always got so excited whenever I found a book that mentioned my hometown, which I think is a grand total of one or two books. Ever. In the history of fiction. If I finish it, I will edit it and send it to a Welsh-based publishing house. I think it only really has a local market! But Merlin and Morgana do make an appearance, so there's my nod to mass appeal. I'm using Wirt Sykes's book British Goblins for research purposes, "British" in this case meaning "Welsh" (the Welsh were the original Britons), and reinventing Welsh myths, folklore and legends, including Arthurian elements. You can read British Goblins for free via Project Gutenberg, and I highly recommend it! I'm also using the Mabinogi, which is the name given to the corpus of Welsh mythology compiled and written down in the Middle Ages. A really good translation of this is Sioned Davies's version. She also did the Oxford World Classics translation, also available to buy in paperback. I'm drawing quite a lot of inspiration from my favourite childhood series by Jenny Nimmo, The Snow Spider Trilogy. Long before Harry Potter discovered he was a wizard, young Gwydion Gwyn finds out he is a magician and his Nain (grandmother) is a witch. On his ninth birthday, Gwyn is given a brooch and told to cast it into the wind. Later he discovers the wind has sent something back: the snow spider. So begins Gwyn's journey as a magician. Against the shimmering backdrop of a magical domed city, Gwyn has to battle evil and heal a fractured family. A spine-tingling trilogy of stories, full of magic and power. The picture on the cover of FAIRY TALE is of Cwmcarn Forest Drive, and all the places mentioned and described in the story are real, and a big part of my own childhood... I guess because I've never been able to find magic where I live. Magic for me resides in North Wales, or in Mid Wales, or West Wales, but not in the South East where I grew up. Which is crazy, because where else do you get inspiration from, if not from the things you absorb every day? Hopefully, in looking at my own area in a new, fantastical light, I will become a better high/epic/dark fantasy writer. It's as much about personal development as it is about story development! 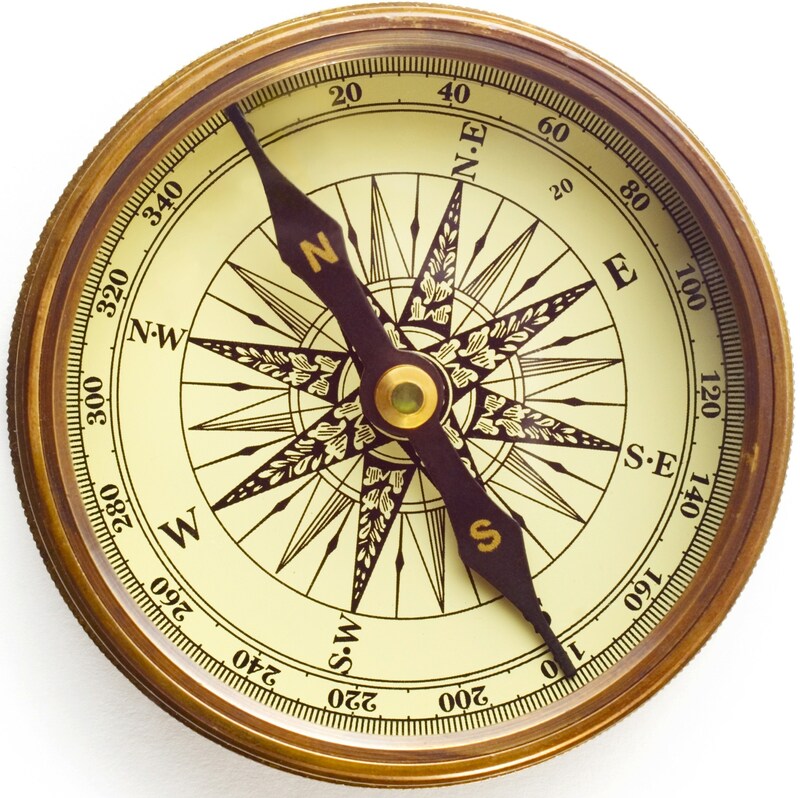 4) Often when I'm incredibly busy, my synapses start firing ideas left, right and centre. I think because I'm being made to wait for Grimm Season 3 , and Dr Monday has been another long-running back-of-the-mind concept, I've been caught up in writing a new story, THE CROWS. I've never written horror before, and BLACK GABLES - unedited, first draft only and the only murder mystery I've ever written - is more cozy whodunnit than gripping thriller. BOOK OF CHANCE is pretty much always in my head, and the characters need a bit of time and space to walk around and grow so that I can sort them out and write them down. While they are merrily composting in the deeper levels of my poor overloaded mind, THE CROWS and its characters rose to the surface. It's kind of like a really messy see-saw in there. This came out of the Dr Monday short stories, The Woman in Black (film and play), and my friend deciding he now really likes horror movies and insisting we go and see them because that would be really fun. It usually ends with me crying with terror under the seat, and losing my phone somewhere in the cinema. Anyway. I digress. Writing the rest is a discipline, but the iron is hot with this one. So I've just got to carry on until it's done! It's very different to other things, and I think my 'voice' is different in this genre to the dark fantasy series. Which is fun in itself. NEXT WEEK I'll be looking in more detail at the actual craft of writing, kicking off with the classic "Show, Don't (Always) Tell" rule. To explain more about this, Maya Starling will be guest blogging, and I'll be throwing in some examples from the BOOK OF FATE, including a sneak peak at some of the *new* stuff you've never seen! btw. you sure are keeping busy, wish I had that discipline, gotta try it out and get more writing done.